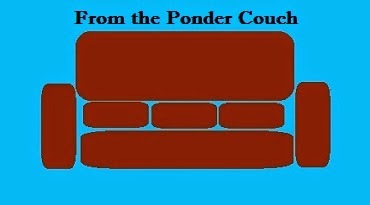 From the Ponder Couch: Doc McStuffins Exhibit Walkthrough with Princess Melawesome!!!!!!! Doc McStuffins Exhibit Walkthrough with Princess Melawesome!!!!!!! Princess Melawesome's job is exhibit design for the Children's Museum of Indianapolis. Her newest exhibit just opened last weekend. I'm a lucky, foolish manchild.